The developers have just demonstrated, a platform with a robot-electrician in the lead role. In the process, they showed a cut-scene with a huge iron animal similar to Toothless from “How to Train Your Dragon”. The authors noted everything such as the animation was done in the internal editor Dreams. 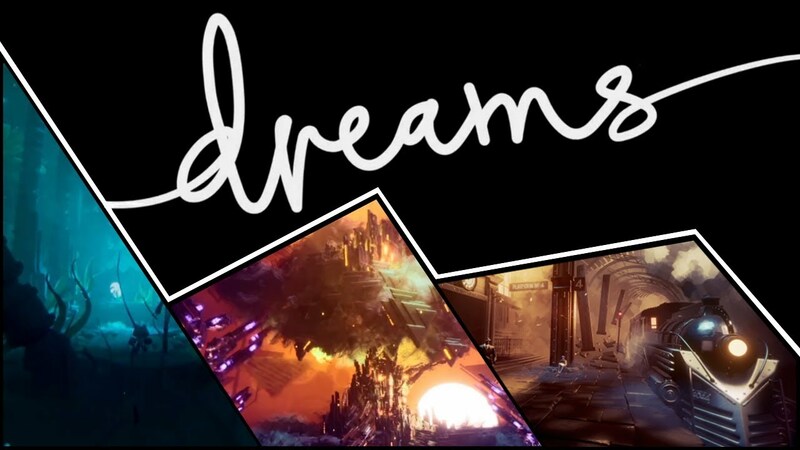 During the show, it is announced that Dreams gameplay will be a story mode with three stories intertwined with each other. Meanwhile, the decorated in three different game genres offering different gameplay chips. The main hero of all the lines will be a little man named Art and characters from Dreams. 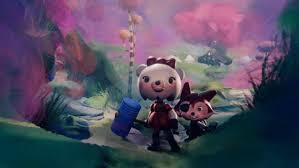 The game characters will be Francis and Foxy, exactly from the mentioned dreams. Francis uses a hammer to fight opponents, and Foxy relies on long-range attacks. Also shown and the process of creating levels. In the hands of the gamer will be a lot of tools to make the game of your dreams, but this mode is hardly intended for a wide audience that the tools are too complicated to master. Meanwhile, the dream gameplay will be released only on PS4 in 2019.